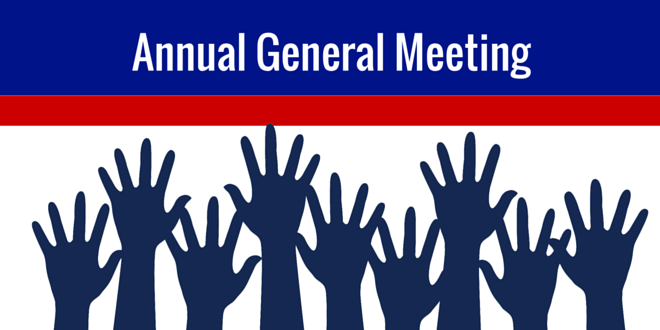 This year's AGM take place on Friday March 1st at 7.30pm. Perhaps a relatively sedate affair in comparison to Brexit…nevertheless all members are encouraged to come along to exercise their voting rights. As well as a state of the nation from the Chairman and a financial update from the Treasurer, attendees will be invited to approve some changes to the Club Rules, elect Captains and Management Team posts, and to sign off on the proposed membership subscriptions for this year.